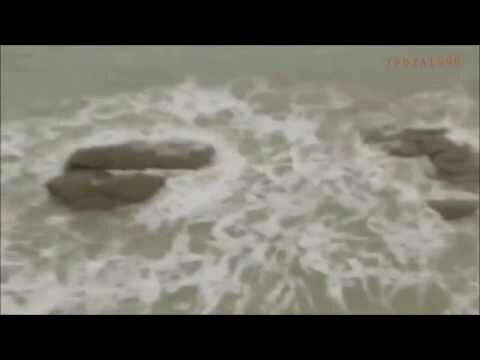 Here’s some really strange footage captured of an alleged mermaid. The video was taken in Israel, and has viewers perplexed. Some men are out on the cliffs when they spot what they think is a seal on some rocks. They zoom in with their camera, and quickly come to the realization that it’s certainly not a seal. The creature turns, looks at them, seems to panic a bit, and then smoothly disappears into the water. Pay special to the tail of the creature as it slithers over the rocks. So, what do you think it is? Some kind of deformed seal? An actual mermaid? Or perhaps a hoax? Let us know in the comments below.